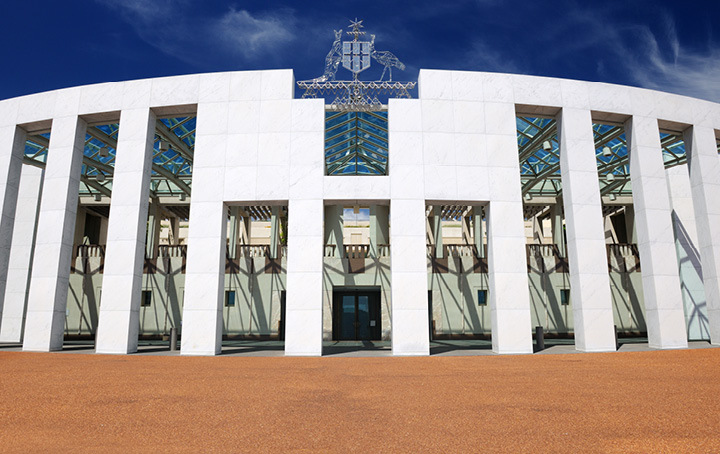 (05/04/2019) The 2019 Budget was handed down on Tuesday 2 April by Treasurer Josh Frydenberg a matter of days before Prime Minister Scott Morrison is due to call the next federal election. Thanks to revenue from the lucky rise in commodity prices (coal and iron ore) – and without raising taxes – the Government has undertaken a targeted box-ticking cash splash, benefiting Labor’s base and marginal voters. This is a political handout full of sweeteners designed to send punters to the election (likely 11 or 18 May) on a high. cuts phasing out to 3 cents per dollar on taxable incomes of $90,000 to $126,000. This and the following offerings are subject to legislation passing Parliament. reduce the 32.5% marginal tax rate to 30%, bringing the middle personal income tax bracket more in line with corporate tax rates: from 2024–2025. In good news for businesses, the instant asset write-off for small businesses (turnover under $10 million) has been extended to medium sized businesses (turnover under $50 million). This is a temporary measure that will allow small and medium sized businesses to claim an “instant” deduction of purchases of assets first used, or installed ready for use, from 2 April 2019 to 30 June 2020. The existing threshold of $25,000 will increase to $30,000 and is due to revert to $1,000 on 1 July 2020. On the superannuation front, individuals aged 65 and 66 will now be exempt from the work test (40 hours in any 30 consecutive day period) and able to make voluntary superannuation contributions (both concessional and non-concessional) from 1 July 2020. If you need assistance to prepare for the changes proposed by the Budget please come and see us today.